In the past, drafters used to spend long hours hand drawing designs and blueprints. They would carefully draw and redraw designs, and while their hard work creating beautiful buildings, today’s drafters can accomplish much more with the help of good CAD software. CAD software lets drafters create drawings that are more complex, accurate, and easy to modify. In fact, CAD software is so useful in architecture and engineering that to become a drafter, it’s highly recommended that you take CAD courses at a top CAD college. Now, in the same way, that architecture and engineering have been changed by CAD, another industry is set for a whole new wave of innovation. 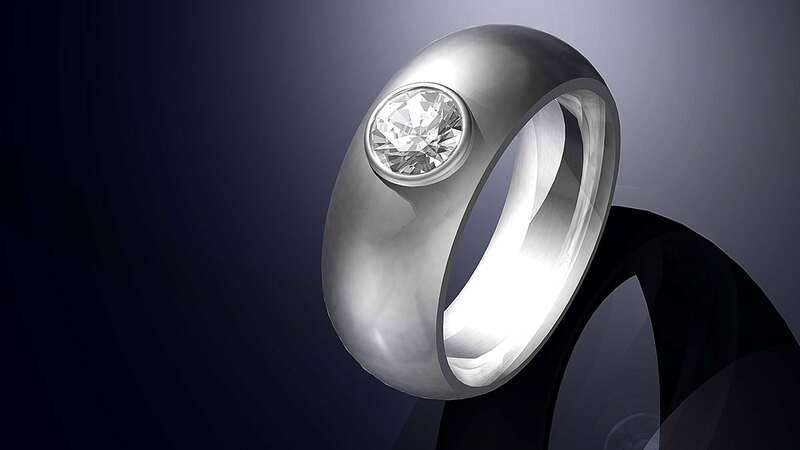 Here’s a look at how CAD technology is changing jewelry design, and what that means for CAD students. CAD technology helps students and professionals create designs that are both precise and complex. In fact, many of these new designs would be almost impossible to do by hand. That’s part of the reason why jewelry makers are using CAD more and more. 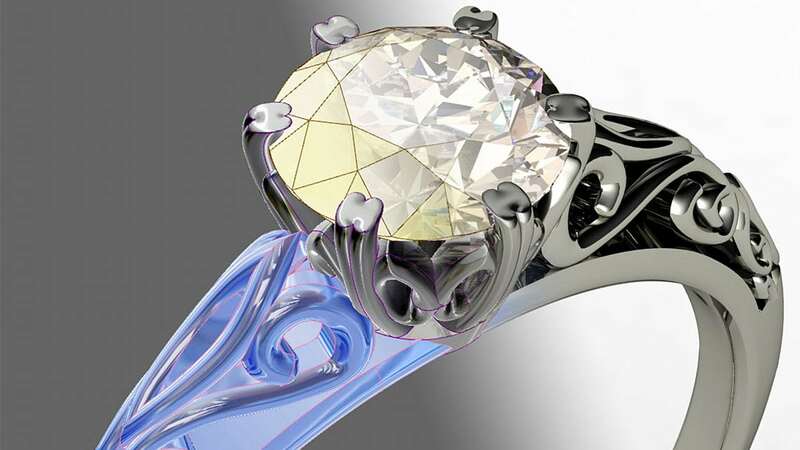 With the help of CAD certification, for example, jewelers can design incredible new pieces that wouldn’t have been possible with any other technology. When CAD design is combined with 3D printing technology, jewelry makers can make a wax mold of a complex design. That mold is then used to cast a whole piece with precious metals. The final product, as a result, is both more solid and more complex than one made from many soldered-together pieces. Customized jewelry is nothing new. But, with the help of CAD technology, making unique pieces is easier and more affordable than ever before. In fact, another jewelry maker—American Pearl—is even inviting customers to design their own custom-made engagement rings through the help of an online portal. 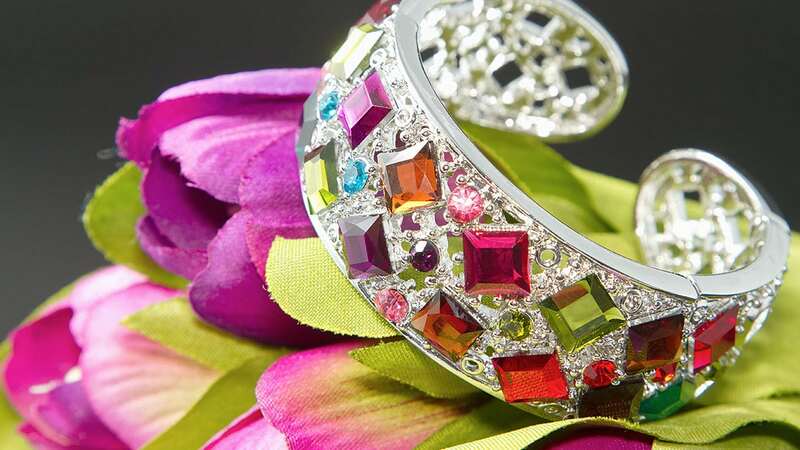 Customers can choose the colour as well as other elements in their uniquely designed jewelry. As you complete your CAD online training, you’ll soon learn how rendering can be an important part of selling your design to a client. Rendering helps bring your vision to life so that others can picture what it will look like once completed. With the help of highly sophisticated CAD programs, rendering can even be so detailed that the image or video might almost look life-like. Professionals with CAD certification can save their favourite rendering settings using CAD programs. When it comes to jewelry design and custom jewelry, rendering can help clients picture what their purchase will look like without wasting time on pricy molds and other techniques. Instead, custom designs can be drawn up, modified, and created in much less time. What other industries do you think would benefit from CAD technology? Find out what innovative new ideas you can discover with the help of a CAD online course.